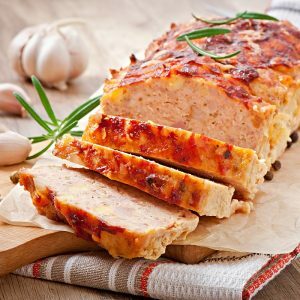 Ground meat mixed with other ingredients and formed into a loaf shape, then baked or smoked. 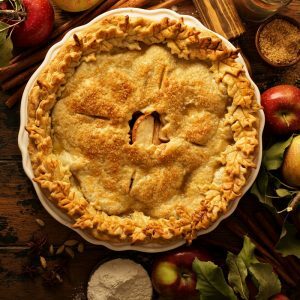 A classic pie with apple filling. 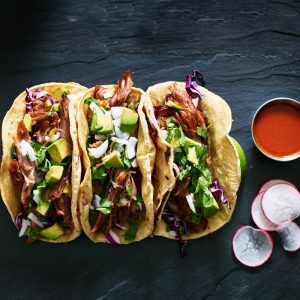 A traditional Mexican dish consisting of a corn or wheat tortillas folded or rolled around a filling. 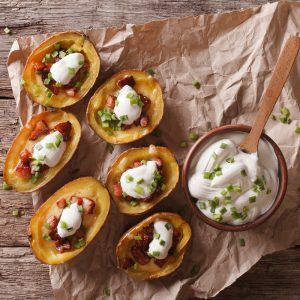 Unpeeled potato halves, hollowed and dressed with bacon, cheddar cheese and green onions, topped with sour cream. 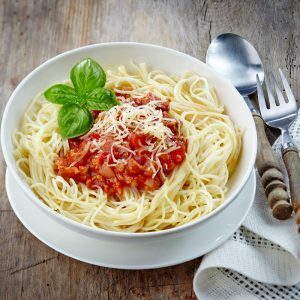 Spaghetti served with a classic Italian meat sauce. 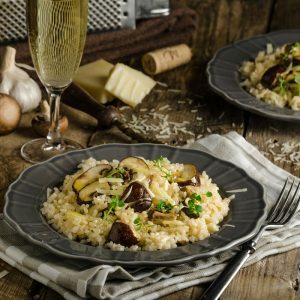 Italian rice dish cooked in a broth to a creamy consistency. 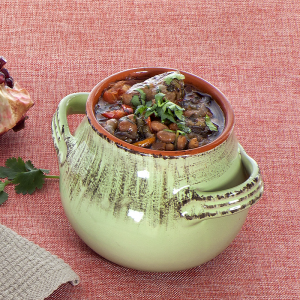 Traditional Georgian dish of lamb stew with vegetables and spices. 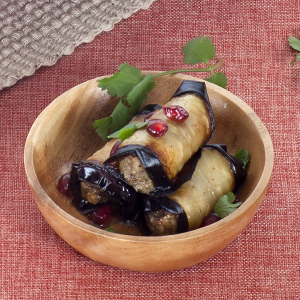 Eggplant rolls can be made with different stuffings, including meat or vegetables. 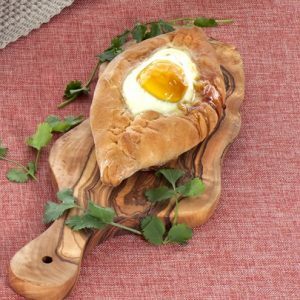 A baked bread stuffed with 3 different cheeses and a runny egg. 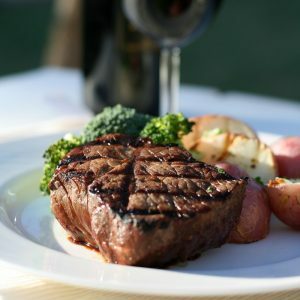 One of the most famous Georgian dishes.